Mission of Community Hospice, Inc.
Community Hospice, Inc. (CHI) is a non-profit organization providing medical, nursing, emotional, spiritual and educational support to individuals, their families, loved ones, and caregivers coping with grief or a life-threatening illness. 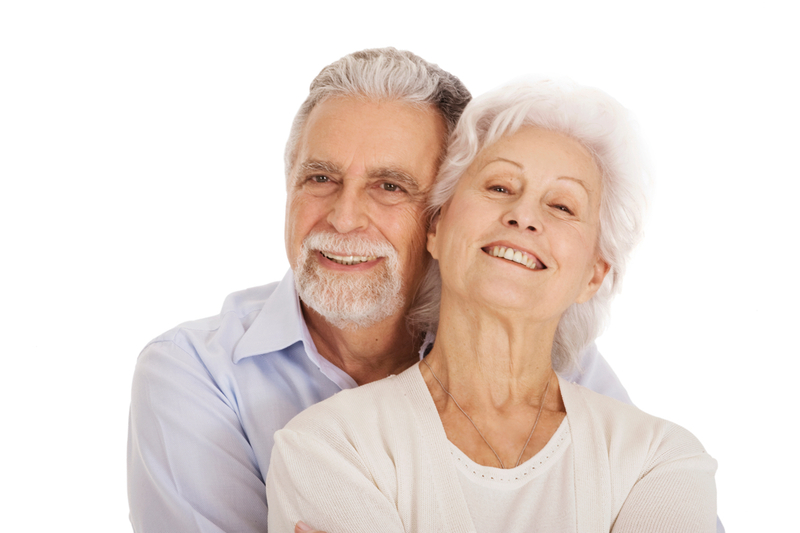 The mission of Community Hospice is to provide compassionate and quality care, education and support to terminally ill patients and their families, regardless of ability to pay. 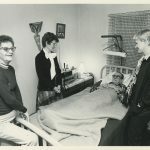 The modern concept of hospice, first established in Great Britain, made use of pain management techniques and ministered compassionate care to the dying. Hospice care was introduced in the United States in 1974. 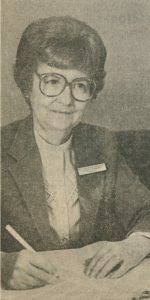 The concept was brought to Modesto in 1979 by Mary Jean Coeur-Barron, a nurse whose husband, an oncologist, wanted to alleviate the pain of children suffering from leukemia. While working on their degrees in Public Health Nursing at Stanislaus State University, Coeur-Barron and classmate Kathy Oberg-Erlenbeck involved local hospitals, home health agencies, and others in creating a local hospice program. 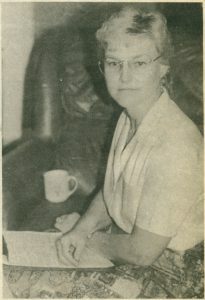 Thirty-five health care providers met with a consultant in Modesto on January 23, 1979 to examine whether the community would support hospice services. A board of directors was formed with representatives from all five area hospitals and most home health agencies. 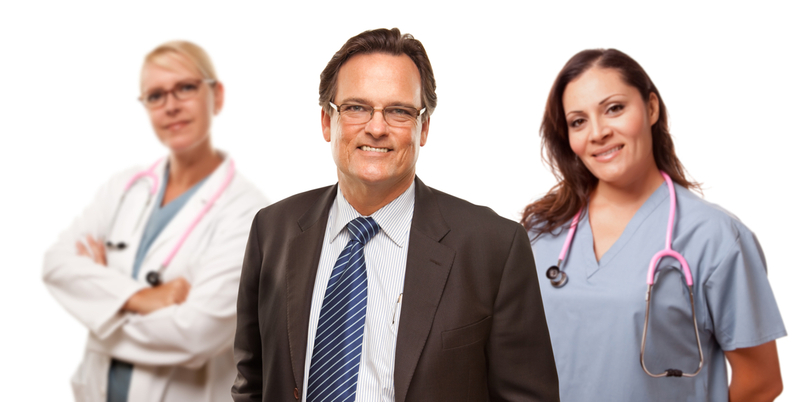 Two physicians and two nurses from the community completed the 12- member board. 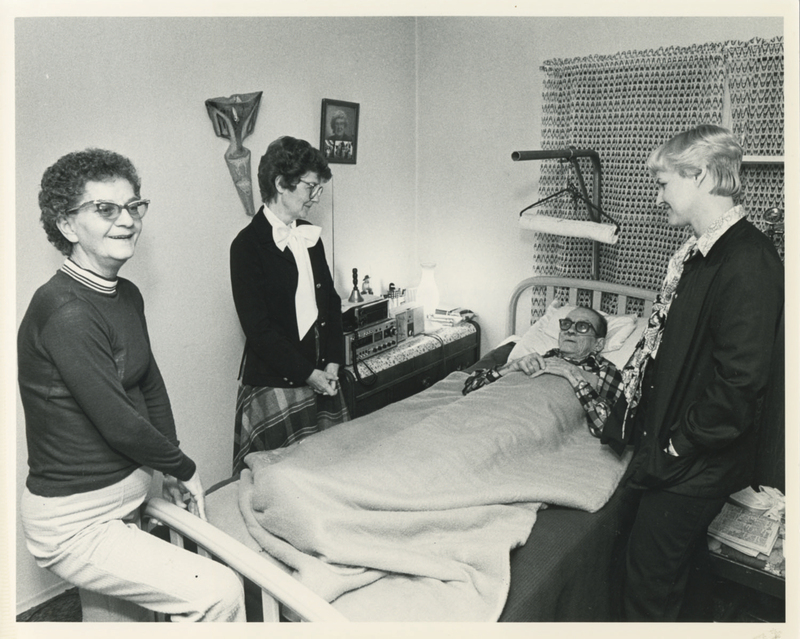 Community Hospice, Inc. (CHI) nurses visited their first patient on January 22, 1980. 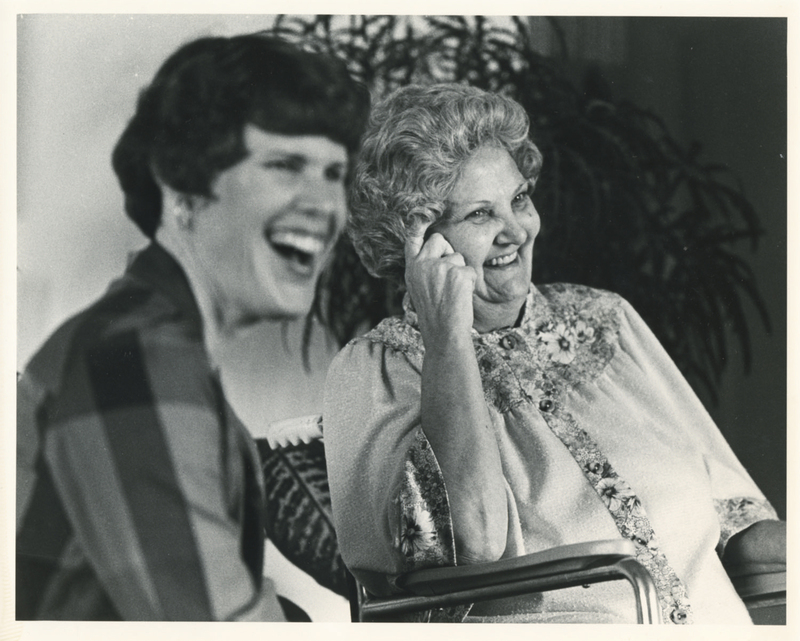 By 1983, the hospice service area had expanded to include residents of Oakdale, Riverbank, Escalon and Salida. 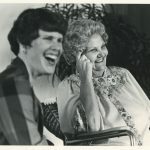 Soon Patterson, Newman, and Wesley followed and by 1989, Community Hospice was serving the entire county of Stanislaus. The Community Hospice staff also provided training to the Turlock and Stockton hospices about how to begin offering services. On October 31, 1985 Community Hospice achieved another milestone by becoming the first freestanding hospice in the nation to receive accreditation by the Joint Commission on Accreditation. 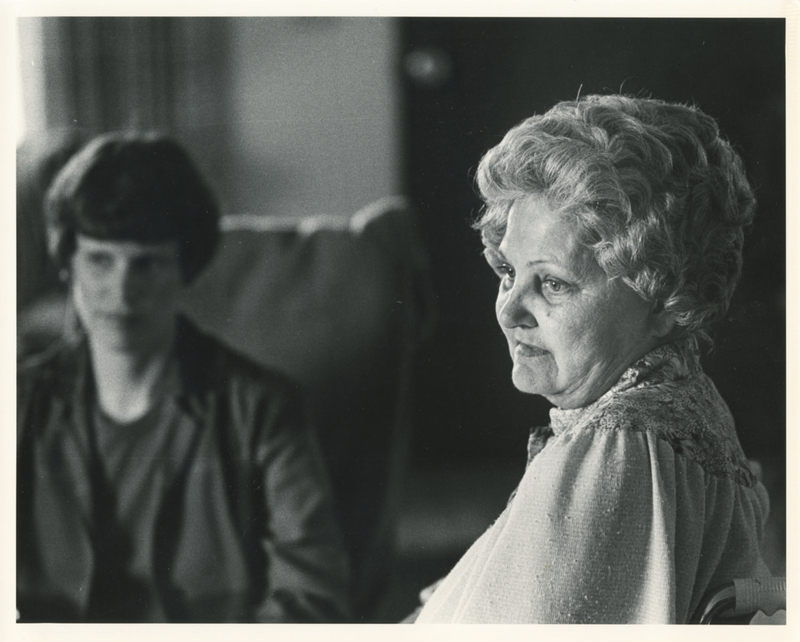 In January 1988, Community Hospice merged with Project VIA, an independent nonprofit agency providing bereavement care. It was then that the organization began to provide services to anyone facing any terminal illness and bereavement services to anyone faced with the terminal illness or death of a loved one, regardless of the cause of illness. As Community Hospice grew and financial needs increased, Community Hospice became a United Way agency, a distinction that continues today. Support for hospice services also came from private companies and community leaders that generously contributed major gifts, making it possible to reach more patients. Julio and Aileen Gallo were the first to lend critical financial support to the vision of the fledgling organization. Gallo family members continue to support hospice services and they encourage others to do so. In recognition of their longstanding support, the Julio R. and Aileen Gallo Humanitarian Award was created to pay tribute annually to an individual who demonstrates strong commitment to the mission and goals of Community Hospice. 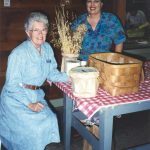 Over the years, strong boards of directors and the Friends of Community Hospice, a fundraising auxiliary, furthered the organization’s mission and continued to reach out to the community. Fundraising continues to be vital to ongoing programs and services, as reimbursement from Medicare/MediCal and private insurance doesn’t meet the actual cost of providing services. 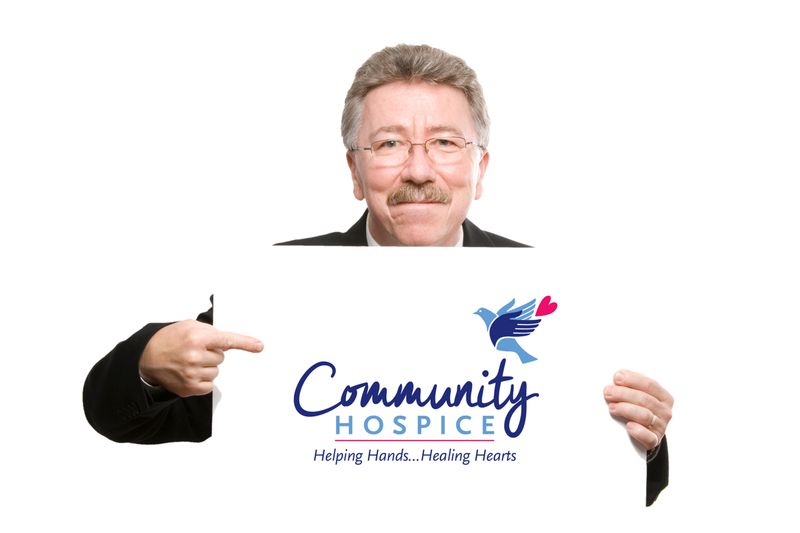 In June 2001 the Community Hospice Foundation was established to raise funds and awareness to support patients and their families. 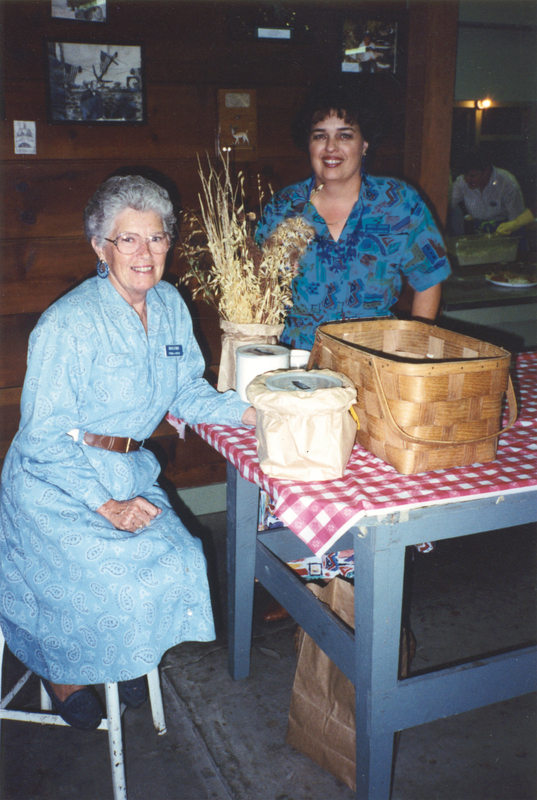 The first Community Hospice Hope Chest Thrift opened on McHenry Avenue in January 1993. The community donated gently-used merchandise and all proceeds supported patient care. The second Hope Chest followed March 1999, also on McHenry Avenue. A third store opened February 2000 on Yosemite Blvd. The fourth store, located in Ceres, held a grand opening March 2004. The Community Hospice, Inc. Automotive Division began accepting donations of used cars, motorcycles, trucks, etc., in June 2000. All proceeds support patient care. As awareness of hospice spread through the Central Valley and nationwide, greater numbers of people asked for and received hospice care in their homes, thus increasing the need for more volunteers and specialized staff. The Community Hospice Volunteer Program provides a vital link with the patient, family, and community members. Hospice volunteers provide thousands of hours of service annually to patients, families, and Community Hospice staff. Volunteer opportunities include family visiting and support group facilitation, and which require special volunteer training classes. Other volunteer opportunities include office support and special projects. As the nineties came to a close, Community Hospice officials recognized that some patients needed more care than can be provided in their homes. With this in mind, the Community Hospice vision was broadened to include a Hospice House. This vision became a reality when John and June Rogers offered a $3 million challenge grant to help build a freestanding hospice facility in Hughson, California. After a year-long campaign, and with strong community support, a significant gift came from Leonard and Jean Cohen. Thanks to the generosity of the Cohen family and the whole community, The Community Hospice Alexander Cohen Hospice House accepted their first patient March 7, 2005. The 20,000 square foot Hospice House includes 16 private rooms with adjoining patios, a chapel, and activity and music rooms for patients and families. Shortly after the Alexander Cohen Hospice House opened its doors, another dream was fulfilled: the Community Hospice and the Community Hospice Foundation moved their headquarters to the new Haig and Isabel Berberian Patient Services Center in North Modesto. The new building paves the way for the continuing work of Community Hospice, and allows the organization to grow with the community. In 2010 another goal was achieved—the Community Health Accreditation Program (CHAP) awarded Community Hospice accreditation with deemed status under the CHAP Hospice Standards of Excellence. Becoming CHAP accredited was a multiyear process for the leadership and staff and fulfilled a key strategic aim for the organization. To continue to accommodate organizational growth, in 2011 Community Hospice opened a 20,000-square-foot logistics center in the River Bluff Business Park in Modesto. The Logistics Division building will house the Durable Medical Equipment division operations and the processing center for the Hope Chest Thrift Stores. The processing center’s efficiency helped the Hope Chest Thrift Stores received the City of Modesto Business Recycling Award for its outstanding waste reduction efforts in 2012, 2013, 2014 and 2015. In 2013, longstanding President/CEO Harold A. Peterson III retired and was replaced by C. DeSha McLeod. To meet the growing need of hospice services in San Joaquin County Community Hospice opened a branch office in 2014 as well as a Hope Chest Thrift Store. In 2016, the Community Hospice San Joaquin Branch was relocated to a larger facility to meet the need of expanding patient services and programs in San Joaquin County. Today, Community Hospice serves Stanislaus, San Joaquin, Merced, Calaveras, Mariposa, Tuolumne, and parts of Contra Costa, Sacramento, Alameda and Santa Clara counties. From the beginning, Community Hospice has served all people from the Central Valley, at all income levels, including the homeless, regardless of their ability to pay. This tradition will continue as Community Hospice strives to meet the growing needs our region’s diverse population.